God has given us each gifts for the building up of the church (Romans 12:6-8). 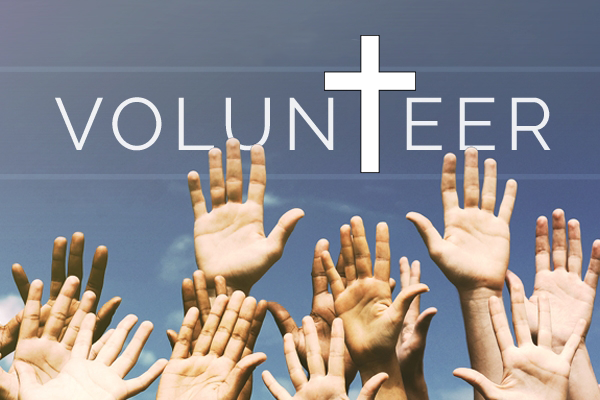 Please consider this opportunity to serve the Lord here at GSPC and sign up for a ministry. If you are currently on a ministry committee and want to remain on that committee, please still sign up for that committee again. If you are interested in changing to a new committee, now is the time to do that. Please complete and submit one form for each member of your family. Check the committee you would like to join/continue to be a member of. Please sign up to serve the church. If you are already serving in any of the following, please still sign up to show that you will continue to serve. Check the areas you would like to join/continue to be a member of. I am willing to consider serving in the following ways.